Share the post "The Barefoot Clinic"
The Barefoot Clinic is a new Reflexology business based in Bath, Somerset. 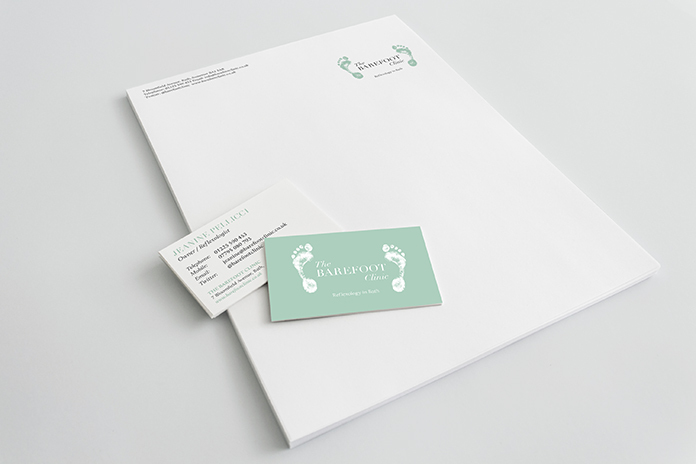 The design brief required me to create a clean, modern identity that was also simple, elegant and incorporated a colour scheme sympathetic to Reflexology. The deliverables consisted of a digital logo set, stationery, packaging and social media branding. The Barefoot Clinic opens later this year.